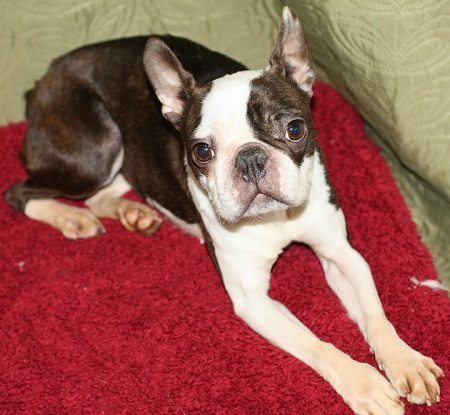 Lilly is a 3 year old female Boston Terrier. 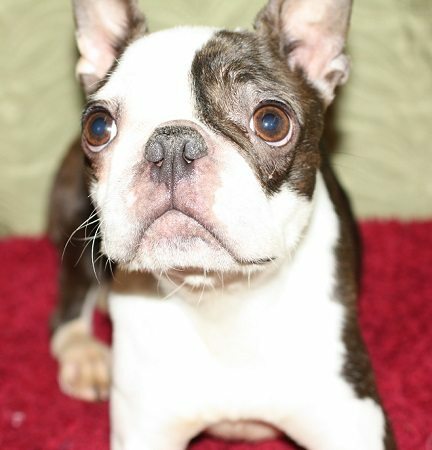 Lilly has come to us to find a new home, although she has lived with other breeding dogs Lilly has never had a litter. 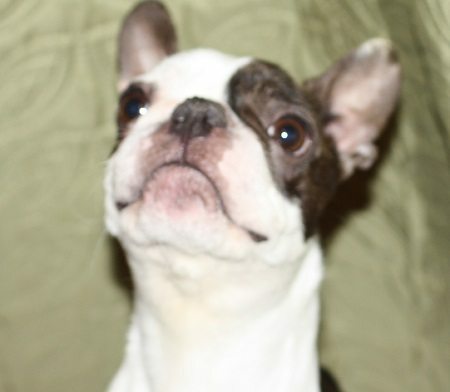 She is a tiny little lass who is full of beans and bounce as most boston’s usually are. She adores people and will jump all over you for attention. She would like new owners who are around for most of the day, Lilly is confident enough to be re homed with or without another resident dog. Older teenagers would be best as she is not aware of her surroundings and currently bounces all over everything and everyone. She is not used to living in a home so a few accidents should be expected initially although she has been doing well in foster. She travels well in the car but is excited by all the sights and sounds, this will settle the more she travels at the moment it is all very new and exciting for her. Lilly does need some work on her lead training, her foster has started helping her with this but she will need to continue in her new home. 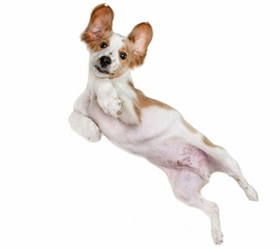 She really is an adorable little girl who is full of fun and has bucket loads of personality. She has been neutered, vaccinated and micro chipped and is up to date with flea and worming treatment. Lilly has also had her teeth scaled and polished. She is currently being fostered in Tatsfield Surrey TN16.